BEST FIGHTER FOR CANADA: THE TEMPEST! 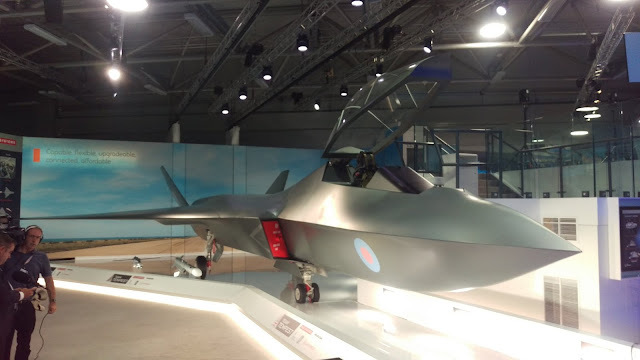 The UK Ministry of Defence made a major announcement at the Farnborough Air Show today. 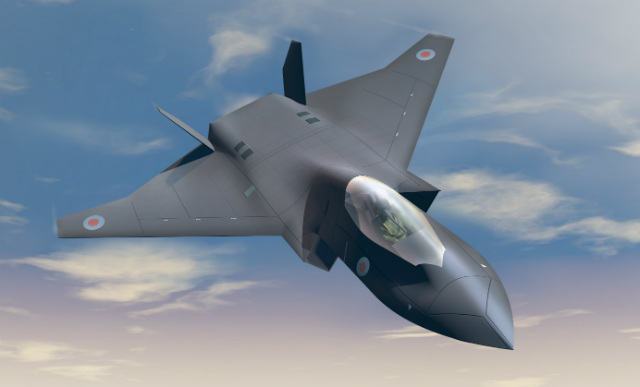 It unveiled plans for a new fighter to replace the Eurofighter Typhoon. First of all, let us start with the name: TEMPEST. It is very cool. The name implies lineage with the current Typhoon and harkens back to the Hawker Tempest fighter-bomber of WWII. Not only that, but the name "Tempest" is darn-right Shakespearean. The design itself seems rather plain in comparison. At first glance, it resembles the BAE Systems Replica design study. A stealthy twin-engined, twin-tailed delta that also happens to look eerily similar to Boeing's X-32. There even seems to be a slight resemblance to the Handley-Page Victor bomber. 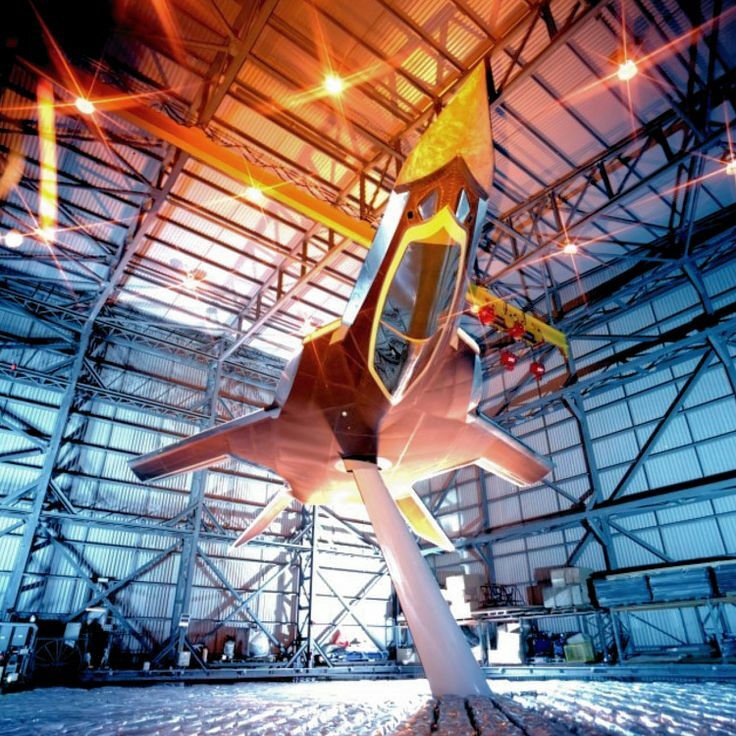 While the Tempest is being billed as a sixth generation fighter, its appearance is distinctly fifth generation. Then again, nobody really knows what "6th gen" aircraft are going to look like... Despite some futuristic looking concepts. The Tempest's design is far from being "locked in" however. Expect it to change. There are some interesting features listed on the infographic. Some are rather vague; like "Advanced Power and Propulsion System" and "Advanced Digital Processes & Tools". Others point to stuff that already exists. The "Automated Support Options" and "Virtual Cockpit" seem similar to the JSF's ALIS and HMD, respectively. These would likely be more advanced than those on the F-35, much like how the F-35's HMD improves on the current Typhoon's. Much more interesting is the Flexible Payload Configuration with Physical Architecture "Designed for growth". The infographic teases what looks like conformal fuel tanks along with two dorsal "pods" that seem similar to the Enclosed Weapon Pods found on Boeing's Advanced Super Hornet. Could this mean the development of a modular conformal weapon storage? How about the Tempest's pièce de résistance... A FRIKKIN' LASER BEAM? Right now, the Tempest is in its earliest stages of development. BAE, MDMA, Leonardo, and Rolls-Royce One are current partners. 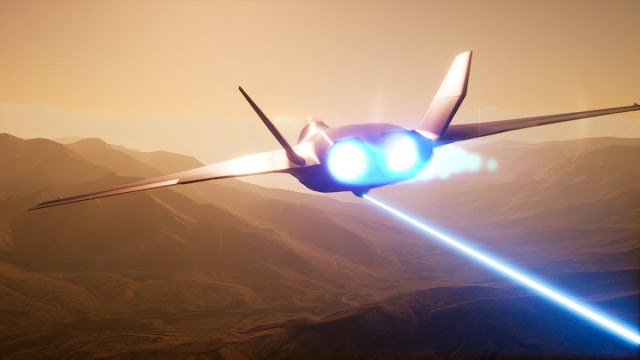 Do not be surprised if other aerospace firms (like Saab) join "Team Tempest" in the future. 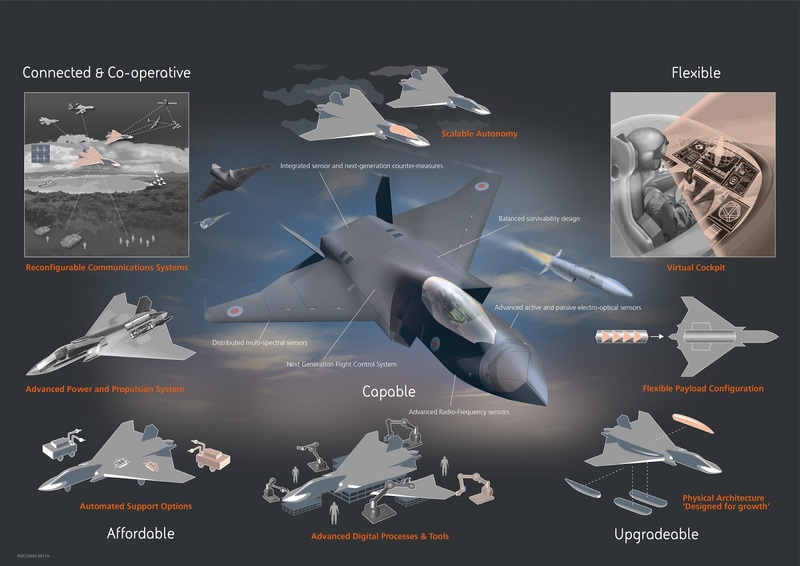 Current plans for the Tempest see it entering service around 2035. Given the typical delays in fighter development, it could be very well into the 2040s. Needless to say, the Tempest is not an option to replace the CF-18... But it could be the replacement for the replacement.